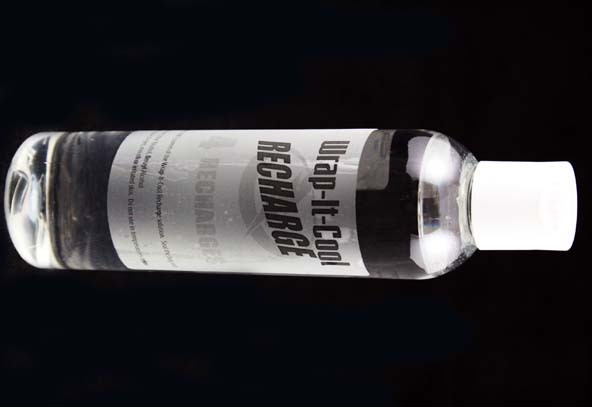 Recharge bottle will recharge the wrap 4 to 8 times. Works better then Ice and you can feel the cooling effect in seconds. 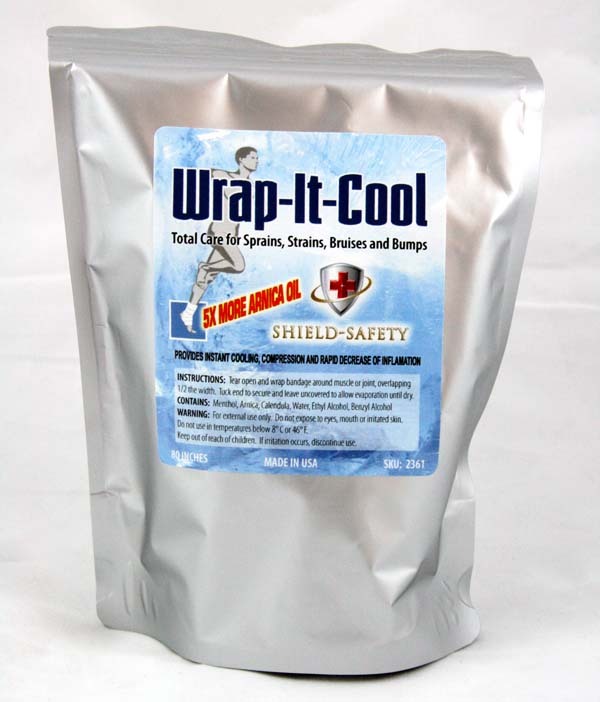 Wrap-It-Cool wrap is 2 meters long and comes in a resealable bag for easy storage. Recharge bottle will recharge the wrap 4 to 8 times. 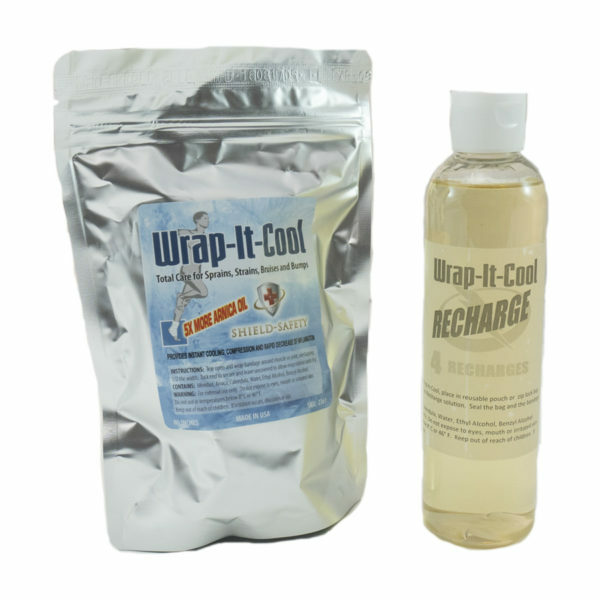 Pour the Liquid Recharge into Wrap it Cool Bag to re-saturate the wrap. 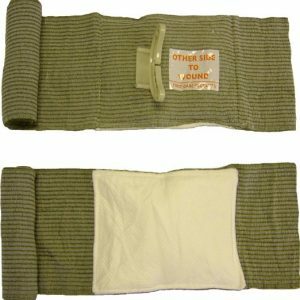 Stretchy and breathable wrap soaked in 4 ingredients for minimizing pain, inflammation, swelling and bruising. Arnica oil also removes bruising. 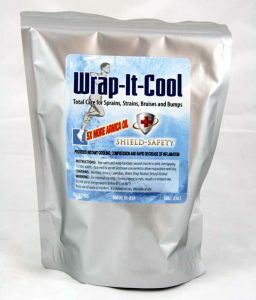 One hour of wearing the wrap is equal to 6+ hours of cooling versus using ice. 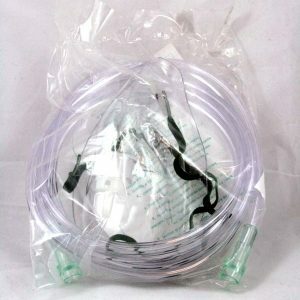 This product allows continuous necessary physical activity throughout the day, while still treating your pains/strains. You can feel the cooling effect in seconds. Easier, safer and more effective to use than the R.I.C.E. (raise, ice, compression, elevation) method. 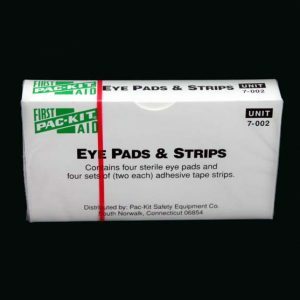 Best product for sprains, strains, fractures and joint pain. 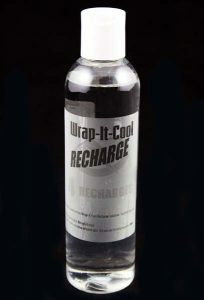 The Wrap It Cool Recharge is used to reuse the wrap when it dries out.